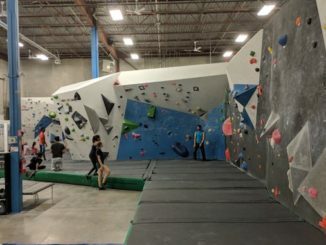 The town of Markham is really old. 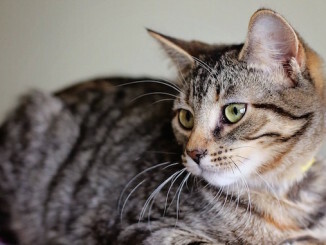 It was named after William Markham, the Archbishop of York back in 1794 which makes it just as old as Toronto. From 1803 to 1812 most of the settlers were Pennsylvania Germans, and many of these were Mennonites. The fast running rivers and streams in the Township soon supported water-powered sawmills and grist mills and, later, woollen mills. Although the whole place eventually grew up to become a suburb of Toronto when the railway came in 1855, they have done well to preserve their old buildings, and they’ve worked hard to make a historic main street where they hold their annual Festival of Lights. 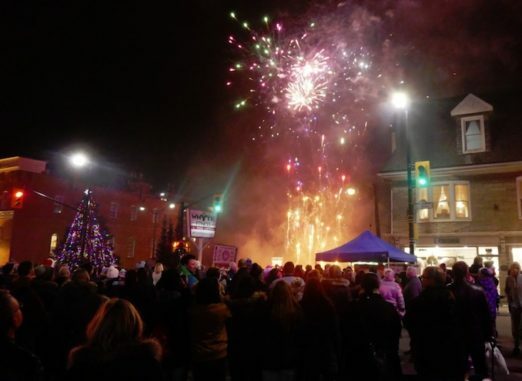 Every November, the retailers along both sides of Markham’s picturesque main street kick-start the holiday shopping season with a low-altitude fireworks-show and open-air street festival complete with entertainers, musical performances and popcorn. 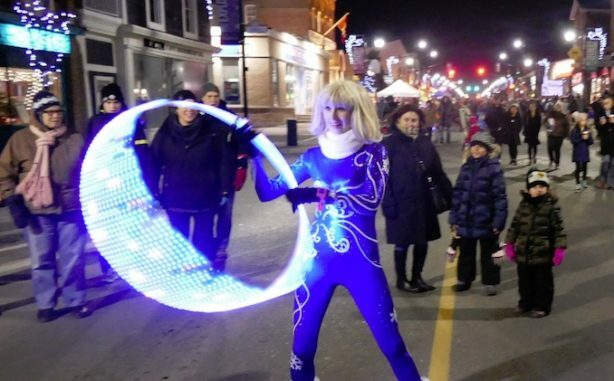 The Markham Festival of Lights has been running for over thirty years now and promises to continue for many more decades as a family-friendly occasion to bring forth the magic of Christmas. Smart sharable moment centers make the street festival an interactive ‘place-to-be’ with positive messaging intricately connected to the season. Bella the Snowflake Princess appeared to be wearing the Christmas tree lights inside her glow-in-the-dark white satin dress and everyone needed to be seen with her on Instagram that night. 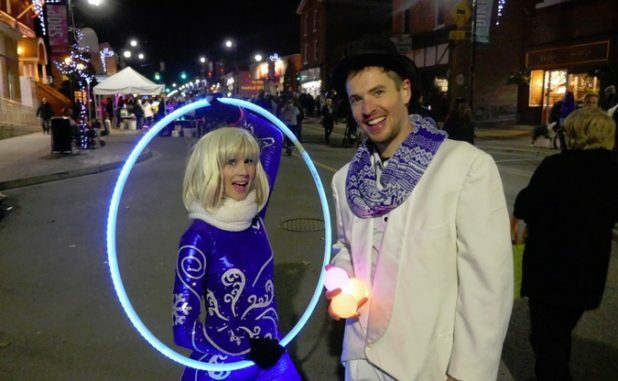 Bella Snow (The Snowflake Princess) Jack Frost and Isabella Hoops (Snowflake Kid) lit up the street. 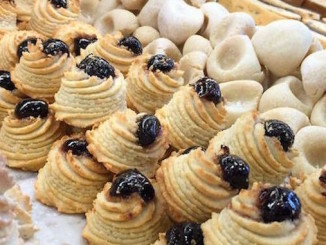 The street performers who appeared early in the evening were just appetizers in the live entertainment feast to come. The street acrobats and live Fire Show were by Isabella Hoops Entertainment, an organization propelled by a local Toronto girl with a big imagination and a unique business performing her acrobatic arts for large crowds, and on that night, a whole town. At the start of the event, Isabella and her crew walked the main street for an hour. She played the Snowflake Kid by wearing a platinum blond wig while dressed in a stunning blue jumper embossed with white lace snowflakes. If that wasn’t enough, she spun around inside a glow-in-the-dark hula hoop gracefully orbiting Jack Frost who juggled glowing snowballs. Together these two talented entertainers sauntered the length of the festival performing their stunts to create crowds in front of all participating retailers. It was sensational because the skill on display was World class. 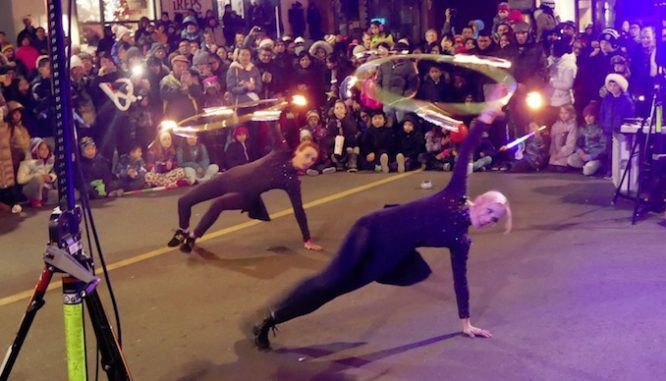 Before their signature Fire Show, all three entertainers delighted the children that evening with their animated facial expressions and hula hoop powered acrobatic arts. The Snowflake Kid feigned surprise when Jack Frost juggled, and almost comically she pouted with extreme sadness when the male performer dropped one of his glowing snowballs. On stage at the center of the event was a local rock n roll band called The Beresfords who played semi-seasonal classic rock with almost no amplification. Their melodies were familiar and comforting and played at such low volumes they did not drown out the gas generator on the Jerk Chicken food truck parked incongruously near the center of the event. When the musicians left the stage, which was only a few feet off the ground and baked in red and blue coloured lights, the risers were occupied by other local performers with holiday acts. 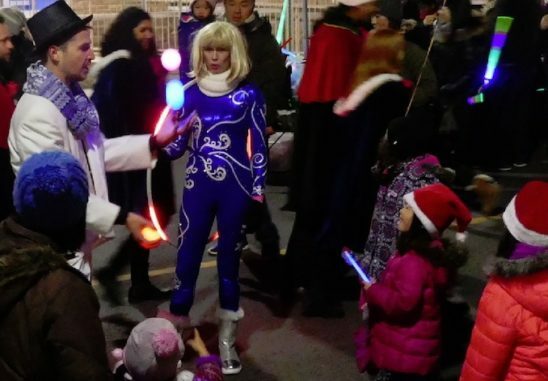 The Candy Cane Carolers, and a singing duo named Phil & Debbie, and The Markham Concert Band were all present at this culturally rich holiday festival. After a short and sweet municipally funded fireworks show, Isabella Hoops brought forth the Northfire Fire Show right on the street and closer to the flames than any audience member has ever been. This was intimate. The show was literally in-the-faces of so many young people who gaped open mouthed at the pyrotechnic performance. Indeed the crowd was a little too close at the start of the show and everyone needed to move back. “The white line is the stage front’ said the circus performer; this same entertainer (Kalen Davidson) played Jack Frost an hour ago, and now dressed in black he appeared as ‘Pyromeo’. He was pointing to a near invisible marker that only he could see under the crowd’s retreating feet as he moved the crowd back to make enough room for the show. Eventually the families settled and the performance began in earnest with a ‘fire statue’ and a fire swallowing ceremony. 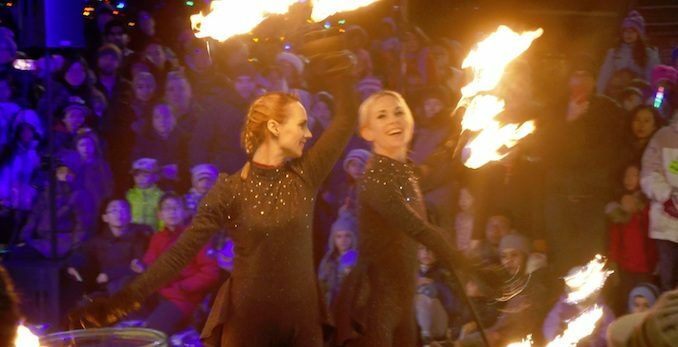 But it was when the two young ladies came out, also dressed in black and brandishing circular hula hoops of fire – hula hoops with flaming tissues on spikes protruding from the perimeter, that the show came to be quite amazing. The spectacle started solo with the male performer’s act, and then became a duet and then a trio of fire juggling and spinning that was punctuated by the occasion burst of high flying flames. Everyone watched entranced by the synchronous dancers. We knew we were seeing something special; this was World class entertainment worth a sixty dollar ticket in Toronto, but here in Markham it was on display for free in their annual Festival of Lights.